According to BB&T, a teen can build his banking history by using a prepaid debit card until he is able to start a checking account of his own, which is necessary to have a debit card. While regular debit cards are generally not offered to those under the age of 18, prepaid cards allow a person to gain experience using financial products and building a responsible financial track record. What Are Some Examples of Specials Offered by Banks When Opening New Accounts? 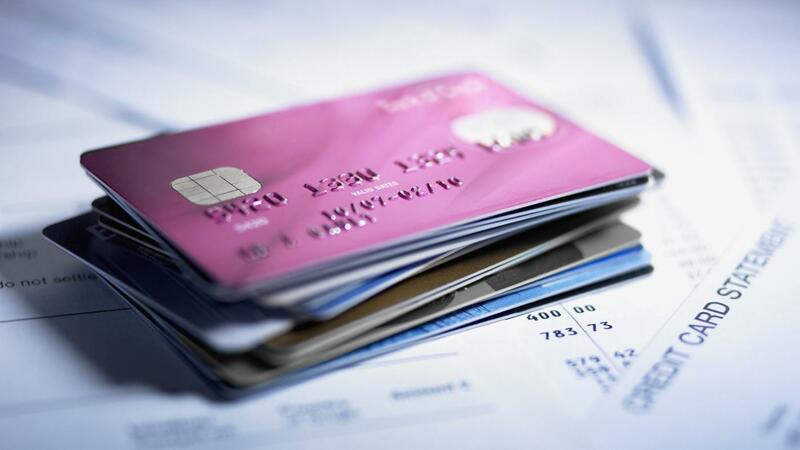 What Fees Are Associated With a Personal Bank Account? What Are the Features of the Direct Express Debit Card?